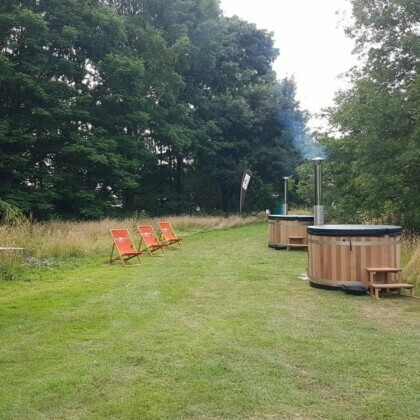 Hire up to 4 fantastic Kirami hot tubs including our unique hot tub trailer, complete with luxurious decking area and easy access steps to both deck and hot tubs, for the ultimate festival feel or to add that extra special touch to your own private event. 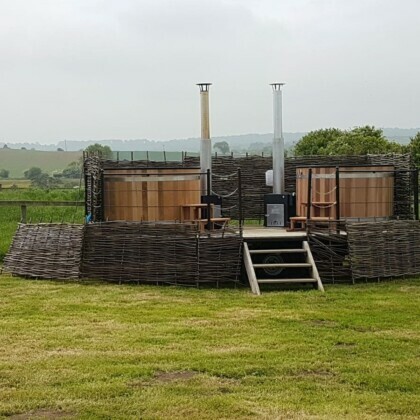 You can complete the atmosphere of music, food, circus skills and performance arts or simply wow your guests with a luxurious corner for hot tub bathing. 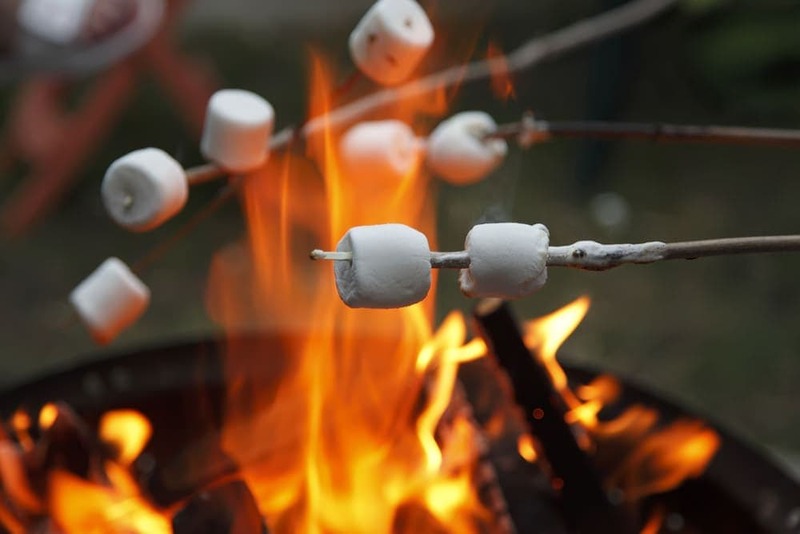 Keep the fire burning all day and night for festival goers to escape the crowds and enjoy a warm soak beneath the stars. 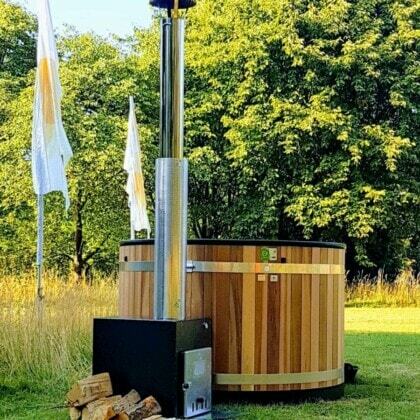 If you let us know how many days you want to keep the hot tubs warm for, we can supply a sufficient supply of logs to ensure you don’t run out. These logs come from our sister company The Log Company.com and are ideally suited for hot tub use. Our Kirami hot tubs are perfect for festivals and parties; they have LED lights around the inside base of the tub which light up the water beautifully to add to the party atmosphere. Supply only and fully staffed arrangements are available, simply contact us to discuss your requirements. The trailers can easily be towed into a field, making it perfect for festival and event locations. A unique idea to add an unusual twist to your event. The purpose built trailers keeps things all in one place looking neat and tidy. Economical and eco-friendly; no electricity required.